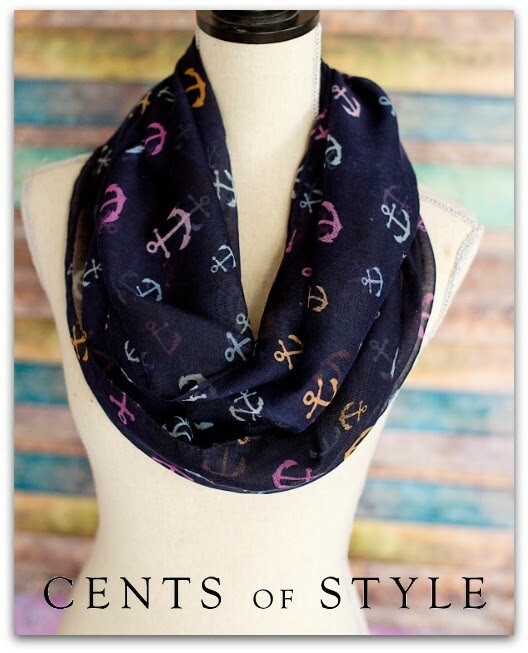 Do you love Nautical Accessories as much as I do? 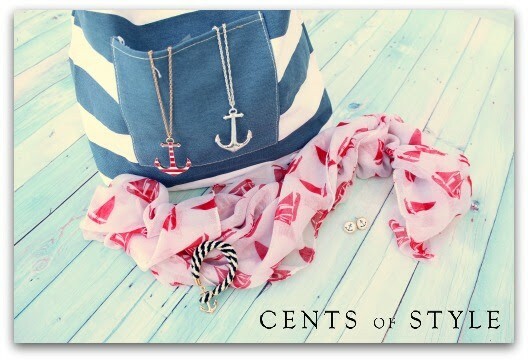 Today only from Cents of Style these perfect nautical accessories are 50% off plus free shipping for their fashion Friday sale! Just use code SEA at checkout. Striped canvas backpack, with rope straps (pictured above) $22.97 shipped. Perfect for a day at the beach or pool. All anchor inspired jewelry under $10.00 shipped. 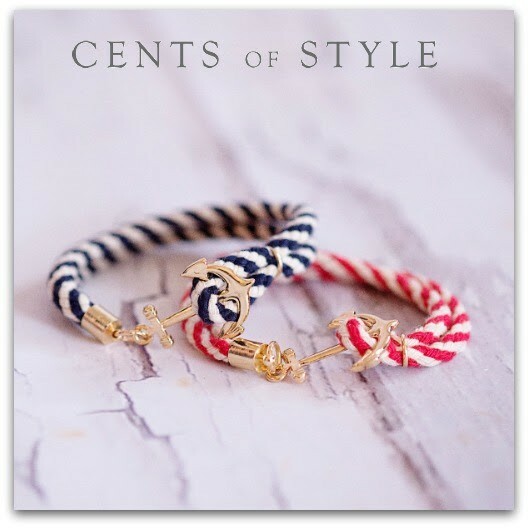 See more nautical accessories on the Cents of Style Fashion Friday page. Don’t forget – this sale is good for today (May 16th) only and you need to use the code SEA at check out. Next articleA Must Watch Children’s Animated Series on Healthy Eating + 3 Month Hulu Plus Subscription Giveaway!